Today Sony Online Entertainment announced the very first details on EverQuest Next, the free-to-play successor to their 1999 MMORPG. 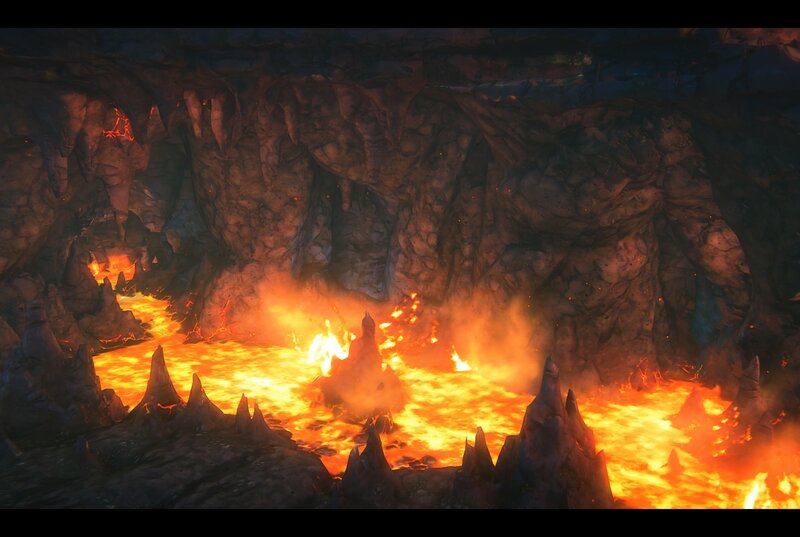 The company says that EQN will usher in an "Emergent Era" in MMOs. 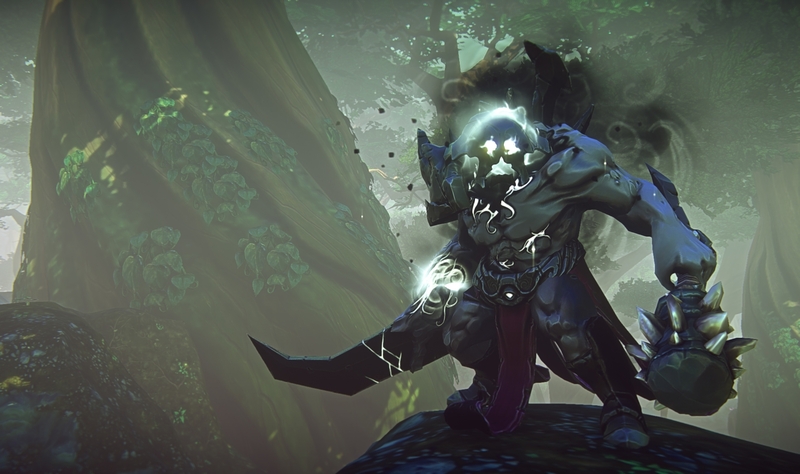 "Today, many MMOs fail because players consume content faster than developers can create it. With EverQuest Next, we're creating a living world that players are part of and empowering them to produce new content alongside the development team. 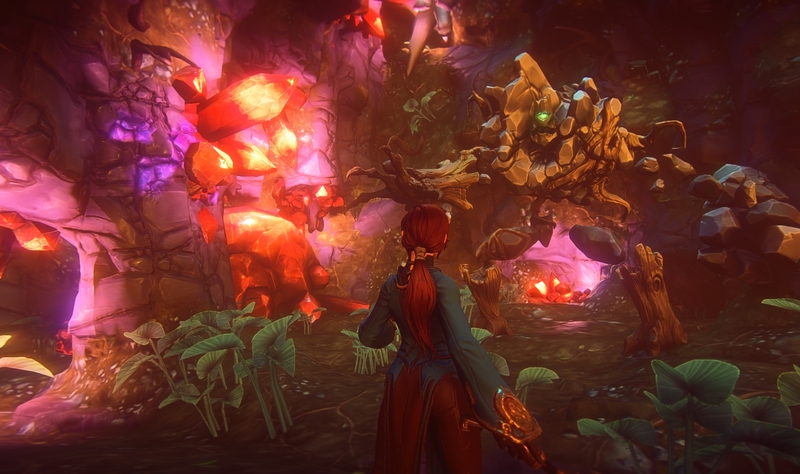 What does the future hold for EverQuest Next and Sony Online Entertainment? It's in the players' hands, and we like it that way," said SOE president John Smedley. 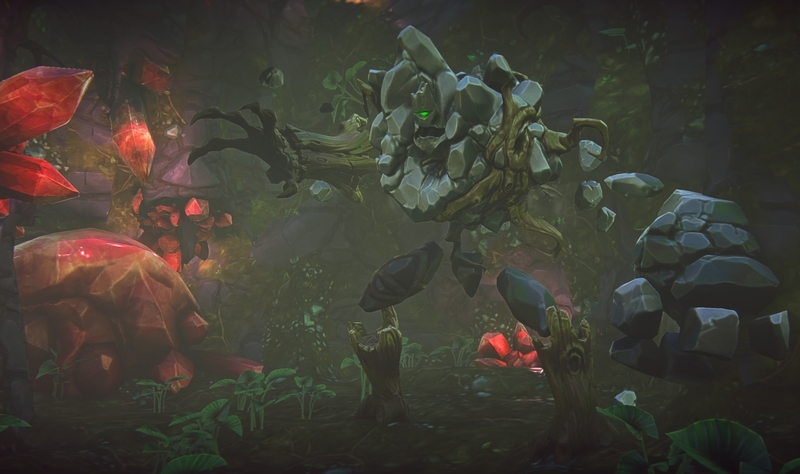 At the center of this new strategy is EverQuest Next Landmark. 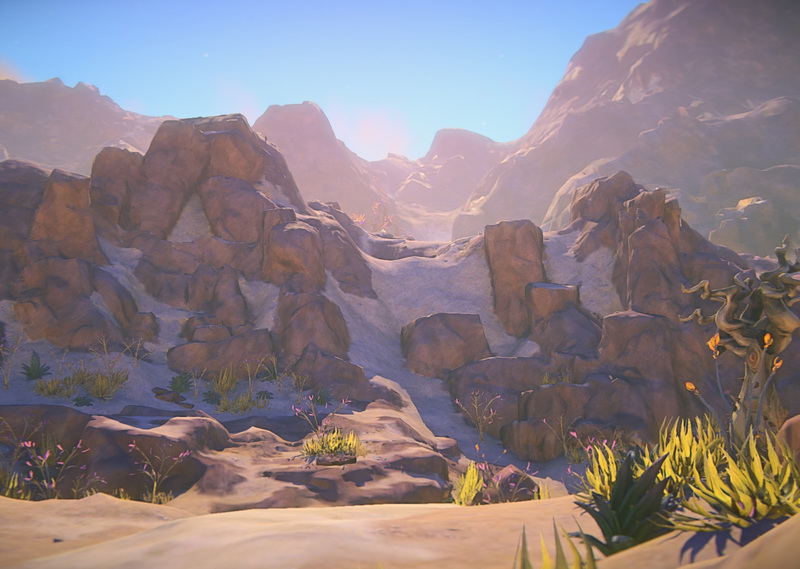 Landmark, coming this winter, is a series of sandbox worlds in which players can build structures, objects and other content. SOE will provide the same sort of tools that they're using to create EQN and let players know what they want. The player-created content will be considered for inclusion within EverQuest Next itself. 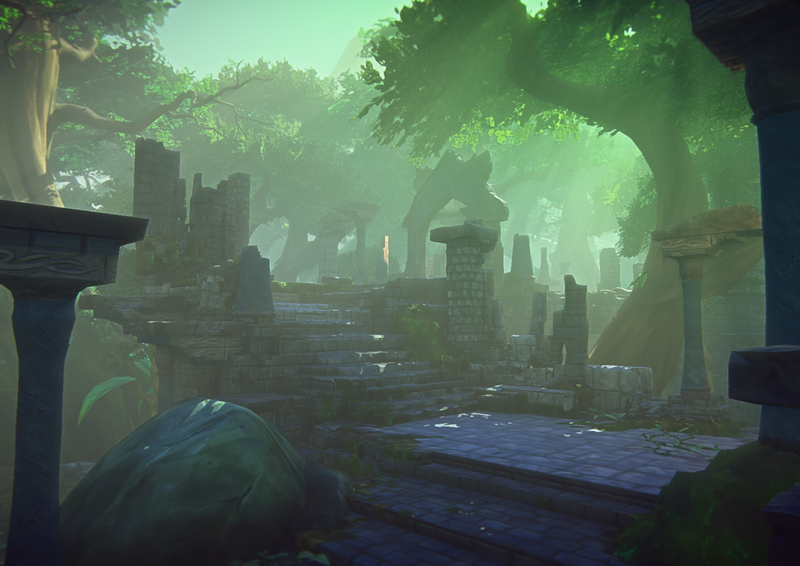 Landmark will be the second phase of EQN's release. The first is a round-table discussion between fans and developers about the game's features. SOE says that the ultimate launch date of EQN will be determined by the collaboration between themselves and the community. 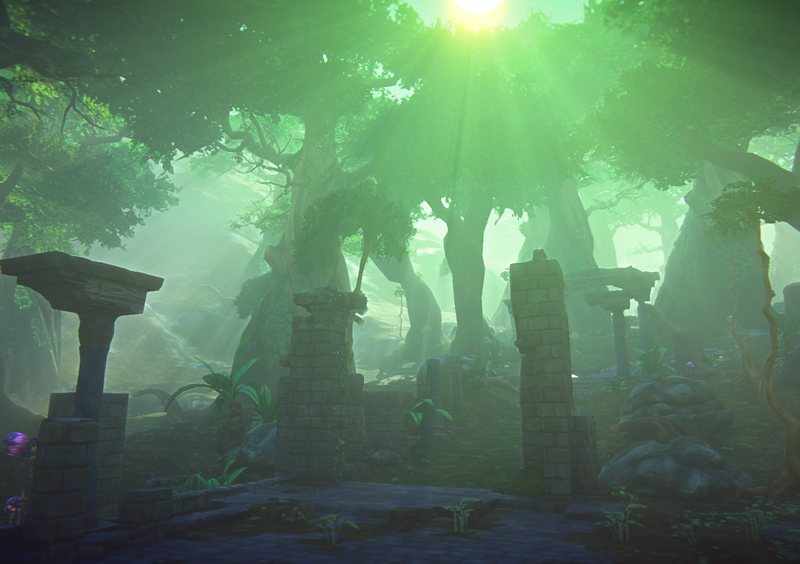 SOE also wants players to have a direct impact on EverQuest Next while they step inside the game. They can mix and match abilities from over 40 classes to build unique characters. Furthermore, the EQN version of Norrath will be fully destructible. Players can shape the world by waging war, building city walls and more. Apparently the game will respond to your actions as well and provide you with more content based on the sorts of activities you enjoy. The developers are trying to make the artificial intelligence just as organic. NPC's will have "values" and "motivations" that direct their actions. For example, an orc might attack you for your gold rather than your proximity to their campfire. Does that mean they won't attack us if we're broke? This feature needs a bit more clarification. SOE is certainly promising a lot in this initial announcement. I can see why embargoed publications were brimming with excitement earlier this summer, though. It sounds like the developers are aiming at the future of the MMO genre rather than just trying to replicate what World of Warcraft or Guild Wars 2 did. Gentleman, you had my curiosity, but now you have my attention.